The founder of The International Perfume Academy is Penny Williams, Creative Perfumer. 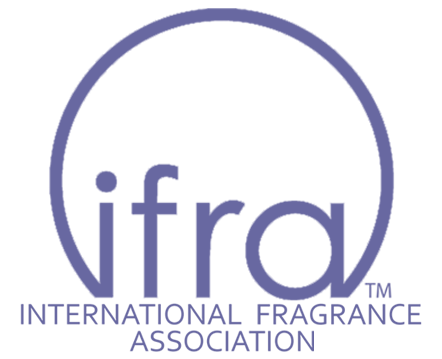 Penny started TIPA in 2013, as a training division of Orchadia. This is why TIPA exists, we share our knowledge and insight as efficiently as possible so people can really understand. In addition to being actively involved in the fragrance industry for over 28 years, Penny is a member of IFRA (the International Fragrance Association), deputy chairperson on the UK IFRA Technical Advisory Group and is a consultant to businesses globally through Orchadia. 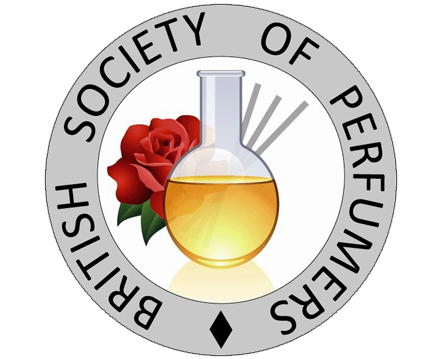 Penny is also a full member of SIPC – the International Society of Perfumer-Creators and the British Society of Perfumers (BSP). To find out more please visit the About Penny Williams page.